Our Approach We do things better! Our approach to delivering software solutions is business-oriented as opposed to technology-driven. While there are common workflow and data management needs amongst publishers, we believe that each implementation must be unique in order to fully address a client’s particular products, processes and staffing model. 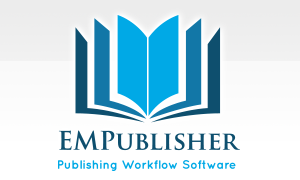 We offer EMPublisher software as the common base of all of our publishing solutions. 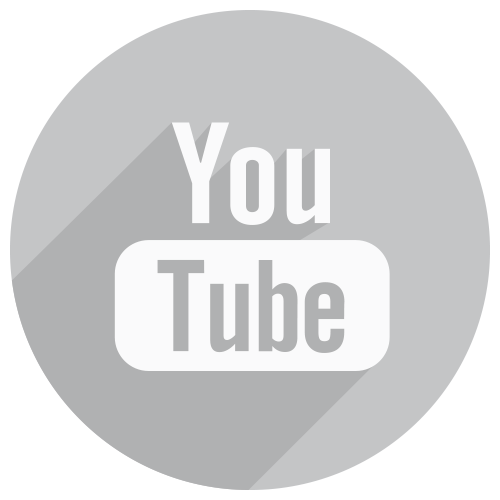 This base system has been carefully designed so that it can be easily adapted or expanded, and customization is part of our software solution. 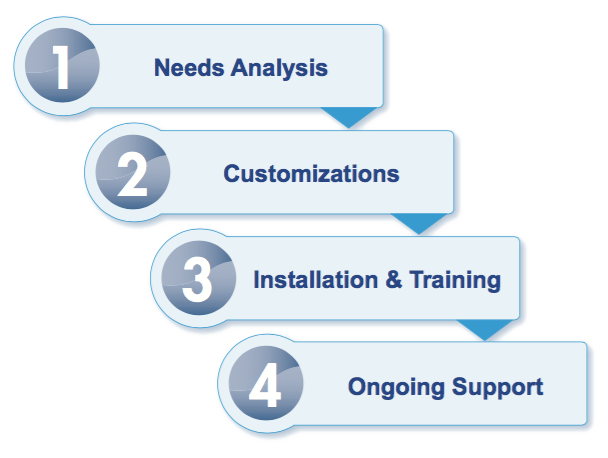 The development process begins with the evaluation of a client’s current processes and areas of need (Needs Analysis). Software requirements are identified, and subsequently incorporated in the solution (Customizations). Installation, configuration and staff training follows in order for the software to be fully integrated into daily operations as quickly as possible (Installation & Training). 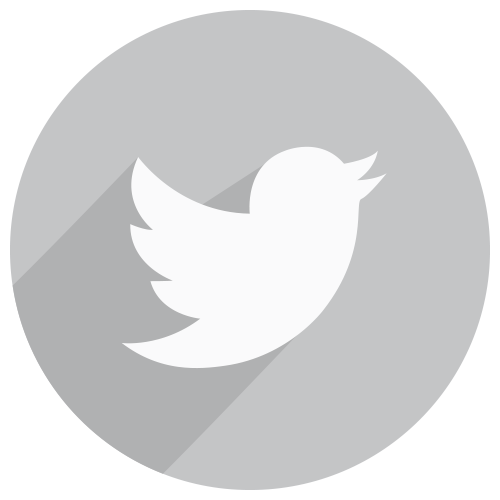 Follow-up technical assistance (Ongoing Support) is provided to resolve any problems that might occur post-launch. EMPublisher was developed using Filemaker Pro, a powerful platform that allows for agile development and ease of integration with other database systems, including web content servers.